Plan ahead and grab a bunch of snacks like chips and cookies for your friends who will have endless appetites. Offer to show them your favorite restaurants in State College for a couple of meals and, of course, there will be tailgate food to tide everyone over! No matter what, realize that you will have to make a grocery store trip once everyone is gone. With more than one or two friends visiting, it will be tough to convince anyone to let all of you into their party. If you have the space and the resources, throw your own party. 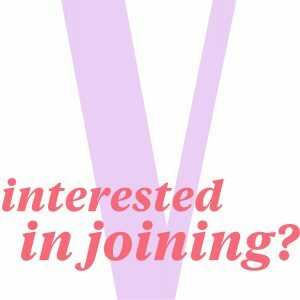 That way, your home and school friends can meet – and you won’t have the stress of carting around a caravan of people to parties. Any unfamiliar place can be daunting for outsiders and your guests need to be prepared for the tumultuous environment that embodies State College and campus during game weekends. Explain to your guests the basic geography of downtown, and make sure they know how to get back to your place if you get separated. Warn everyone that cell service is spotty by the stadium on Saturdays, and plan a meeting spot that everyone can find without texting or calling each other. Sometimes the stress of hosting can be so overwhelming that you forget why you are all together. Enjoy each other’s company, laugh off any confusion, and don’t let anything get under your skin. Some of my most memorable weekends at Penn State have been while my best friends from home were visiting. Take advantage of being together and have an unforgettable football weekend. 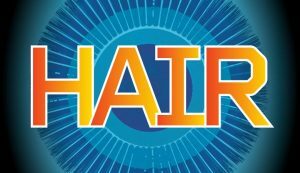 If your general outlook on life abides by peace and love, head on over to the Eisenhower Auditorium at 7:30 on Friday when the musical “HAIR” brings its peace-loving story to the stage.